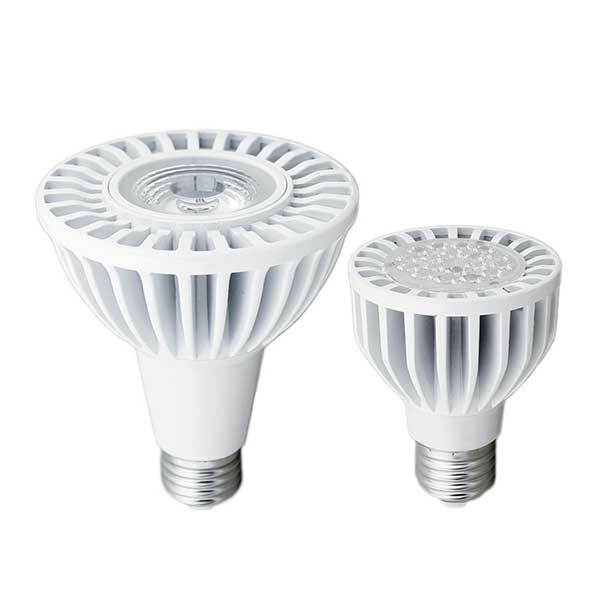 LEDLightingDepot.com products are warranted against defects in material and workmanship for a specific warrantied period from the date of shipment, and this period varies by product and chip technology. Please refer to the specific product for its warranty period. This limited warranty does not cover damage, fault, failure or malfunction due to external causes, including accident, alteration, abuse, misuse, exposure to toxic or corrosive environments, exposure to unsuitable cleaning agents, problems with electrical power, servicing not authorized by LEDLightingDepot.com, usage and/or storage and/or installation not in accordance with product instructions, failure to perform required preventive maintenance, act of God, fire, flood, war, act of violence or any similar occurrence; as well as any attempt by any person other than LEDLightingDepot.com personnel or any person authorized by LEDLightingDepot.com to adjust, repair or support the products and problems caused by use of parts and components not supplied by LEDLightingDepot.com. Your satisfaction with our products is guaranteed or items may be returned within thirty days from date of delivery with a valid RMA number. 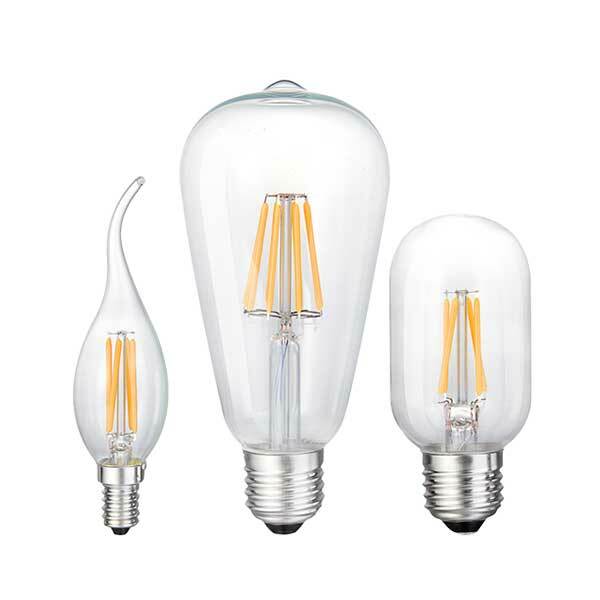 Please note that: Shipping costs are not refundable, and LEDLightingDepot.com reserves the right to impose a restocking fee on all returns. Please refer to our RMA Procedures outlined below. Subject to inspection of returned item(s), customers may request for a refund with us within (30) days, or request a one-to-one exchange within the specific product's warranty period. For refunds (within 30days) all items being returned must be returned in their original packaging and must be in re-sellable condition. 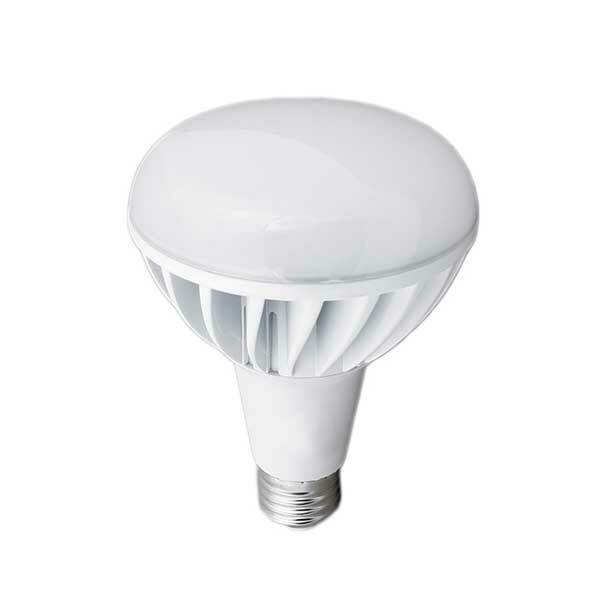 After thirty (30) days from date of delivery and within the product's warrantied period, LEDLightingDepot.com will, subject to inspection, repair the defective item or replace it with a new or reconditioned unit. 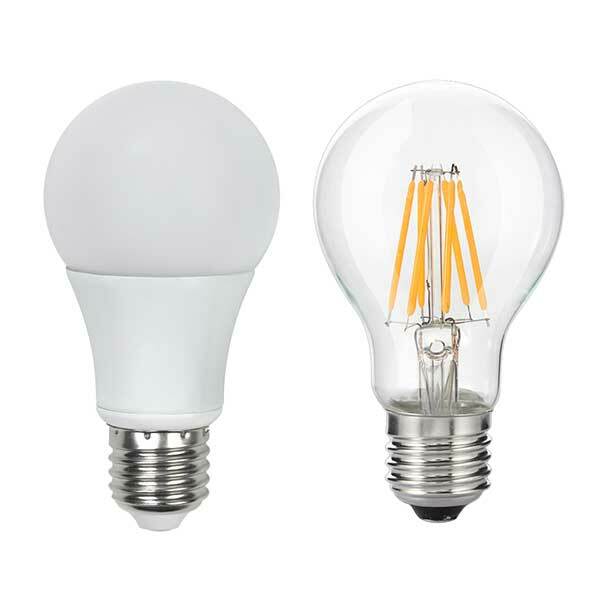 You must provide the original invoice (Either PayPal confirmation or LEDLightingDepot.com Confirmation) for all refund or exchange transactions. All warranty, refund or exchange requests will NOT be processed if the customer cannot provide original invoices. It is customer's responsibility to keep all the invoices. Broken warranty seals on goods void all warranties and returns where warranty and return can be made. 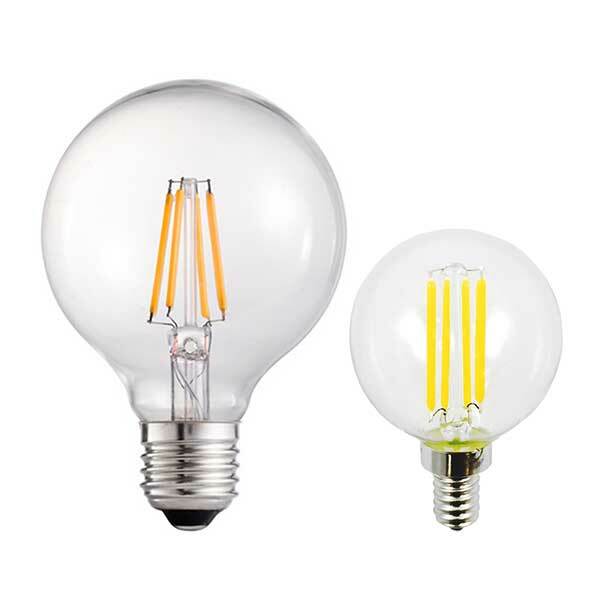 LEDLightingDepot.com reserves the right to charge a twenty-five percent (25%) restocking fee for all returned items, and Shipping costs are not refundable. If the original order qualified for free shipping and in the event of the product is returned, the actual cost of the original outbound shipping fee may be deducted from any refunds. If the return product or packaging is damaged or missing parts, the return may be refused. 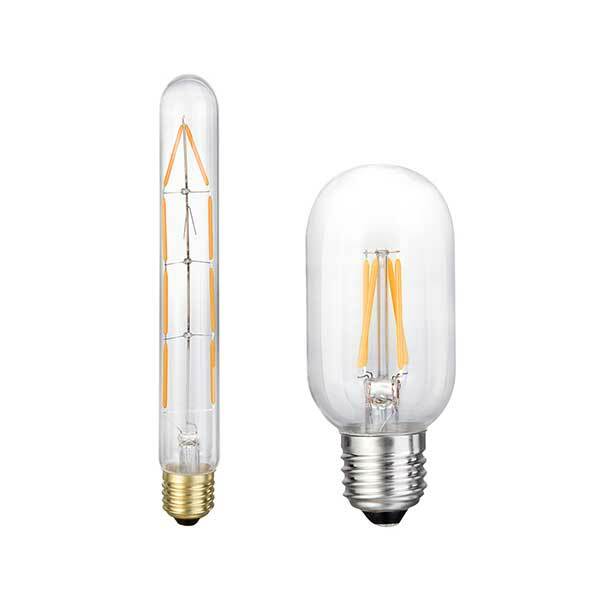 All returns must be approved by LEDLightingDepot.com and accompanied by a Return Materials Authorization (RMA) number provided by us (For information regarding how to attain a RMA number, please see "RMA Procedures"). 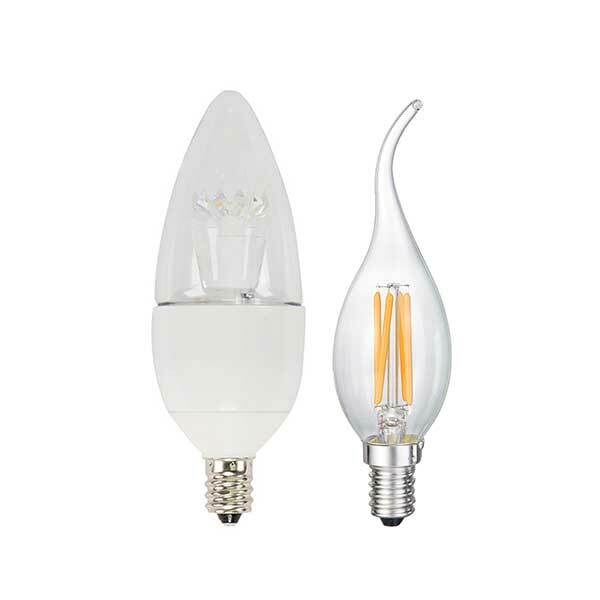 The customer is responsible for shipping costs and any other costs involved with returning the defective product(s) back to LEDLightingDepot.com in a protected packing. NOTE: On Sale or Special Promotion items are not refundable, but are still eligible for the product's limited warranty. Please click here to download the fillable PDF RMA form. Fill out the RMA form and Email a completed form to [email protected] to obtain the RMA number. 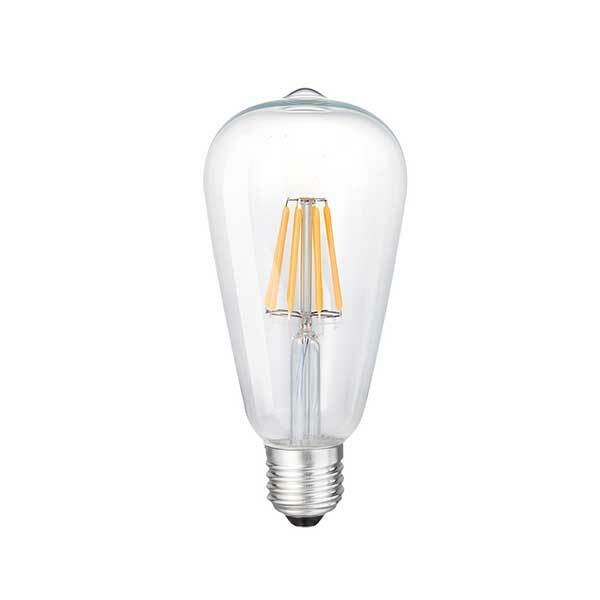 LEDLightingDepot will then issue the RMA number to you within days if your product(s) is/are covered by warranty. Once you've obtained your RMA number, enclose a copy of the original invoice and the completed RMA form inside the package. The product(s) must be shipped in protected packaging or the warranty will not remain valid. The RMA number will expire, if the product(s) is/are not shipped out within 7 days once the RMA number has been issued. The package must be prepaid and with the RMA number clearly marked on the shipping label. 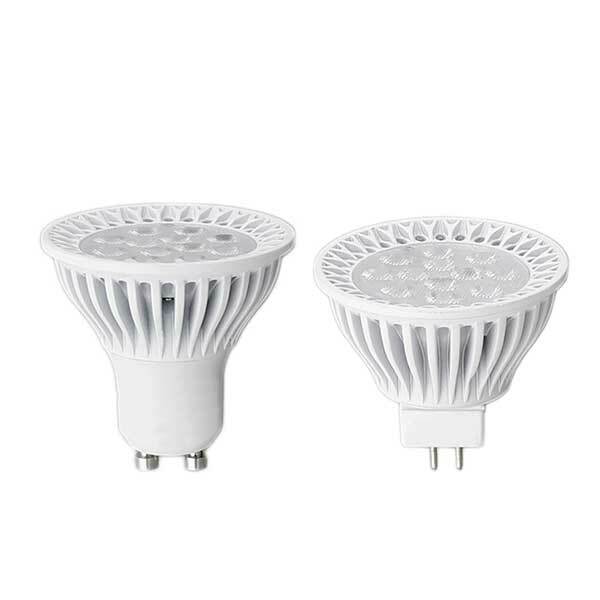 LEDLightingDepot will contact you with the result after we have tested the product(s).